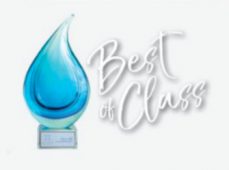 Tornado was awarded Best of Class 2017 by the Cellerant Institute. Read the complete article. 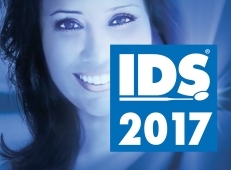 More than 50 years of precision, reliability and innovation. 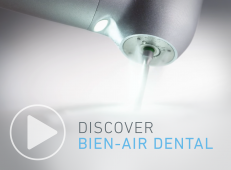 Discover Bien-Air Dental in an immersive 2 minutes video. 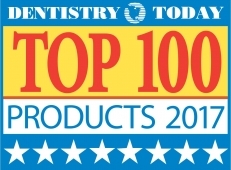 Dentistry Today, a news magazine for dentists, ranked our EVO.15 in the TOP 100 Products 2017. A new Award for our Tornado ! 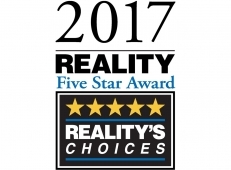 REALITY, an online service testing and informing about dental products rated our Tornado a 5-star! Read the complete article.